Dual arrangements (i.e. 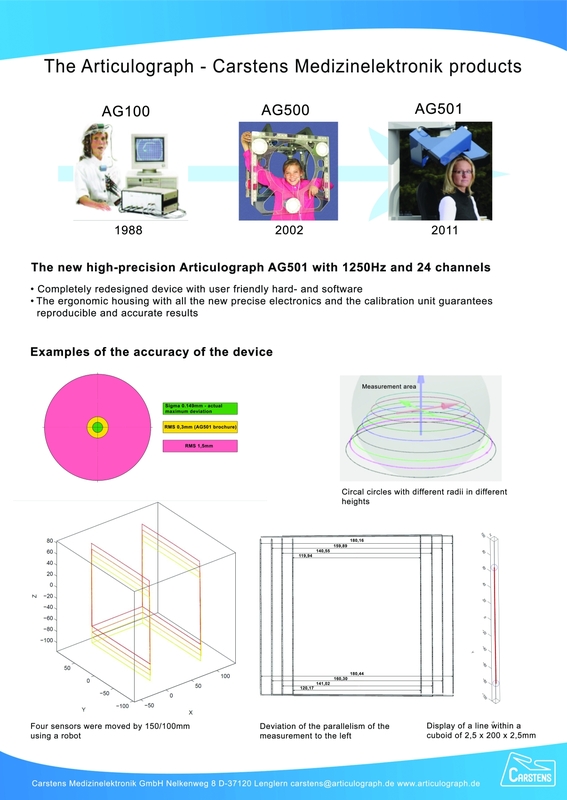 the setup of two Articulographs to record several subjects during spontaneous speech) are becoming increasingly interesting for researchers. 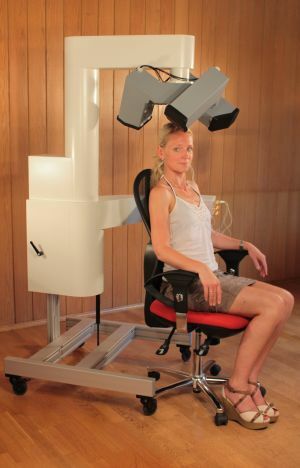 Carstens Medizinelektronik offers two options for dual Articulograph setups. 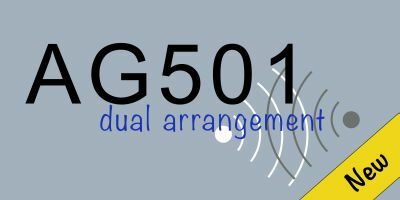 It is possible two combine the AG500 with an AG501. This gives owners of the older models the opportunity to supplement their setup with the new AG501. 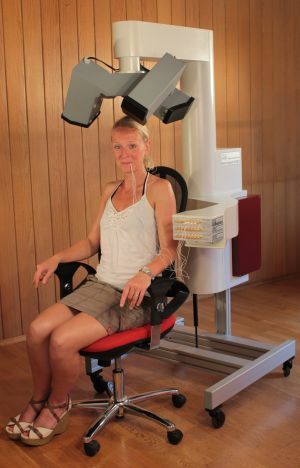 The minimal distance to avoid interferrence of the two devices is 1.6m. If this distance is kept, the two devices do not influence each other and you get accurate, reliable results. 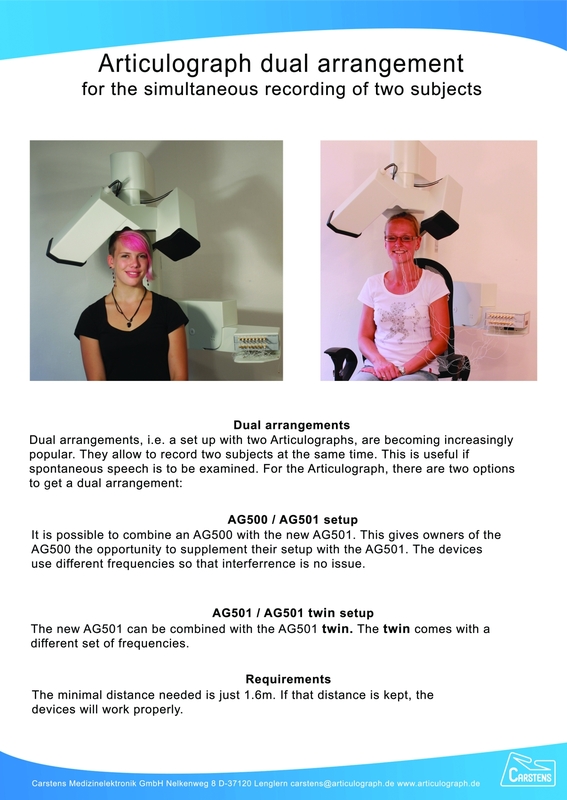 As a supplement for the new AG501, the AG501 Twin is offered for dual setups. The AG501 Twin comes with a different frequency which allows the usage of the two devices within a distance also as short as 1.6m. 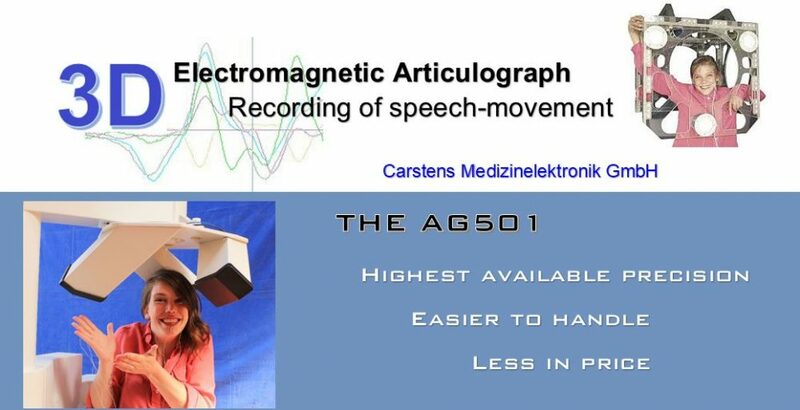 Get the great, accurate results of the AG501 for both subjects.